How did you get your start in the design industry? My background’s actually in architecture. I studied architecture in a university and then worked as an architect for six months. I was basically drawing toilets and decided that that’s not what I want to do in life, so I quit and started my own company, which eventually led to Autodesk. My company was an industrial design studio that I started with a business partner, my friend, called 2052. We did industrial design with a focus on a lot of manufacturing technologies, so using them to produce and manufacture as well as design parts for printers or sometimes printers themselves. Eventually that led into broader industrial design territory, which put us on Autodesk’s radar. Now here I am. You studied architecture and not industrial design, what was that learning curve like for you? A lot of it was transferrable. I mean, you learn design thinking in architecture school, but it’s different. I’ve actually found that it’s been really helpful ’cause I am in the room with other industrial designers, but I have a slightly different perspective than everybody else because I don’t have that kind of formal training. The stuff that was the most challenging and is still a challenge today is sketching because we really only learned how to do basic perspective sketches in school. When Autodesk approached you about your company, did you automatically know it would be a good fit? It took a long time to decide if I really wanted to make the jump because when you run your own company, you have all the autonomy you want. The reason I decided to make the change was because I’ve always wanted to do stuff that has impact, and there’s only so much impact I can have on my own. Working for a company the size of Autodesk allows me to have a much bigger impact because I’ve got a company of this size behind me. What was your initial job within Autodesk? 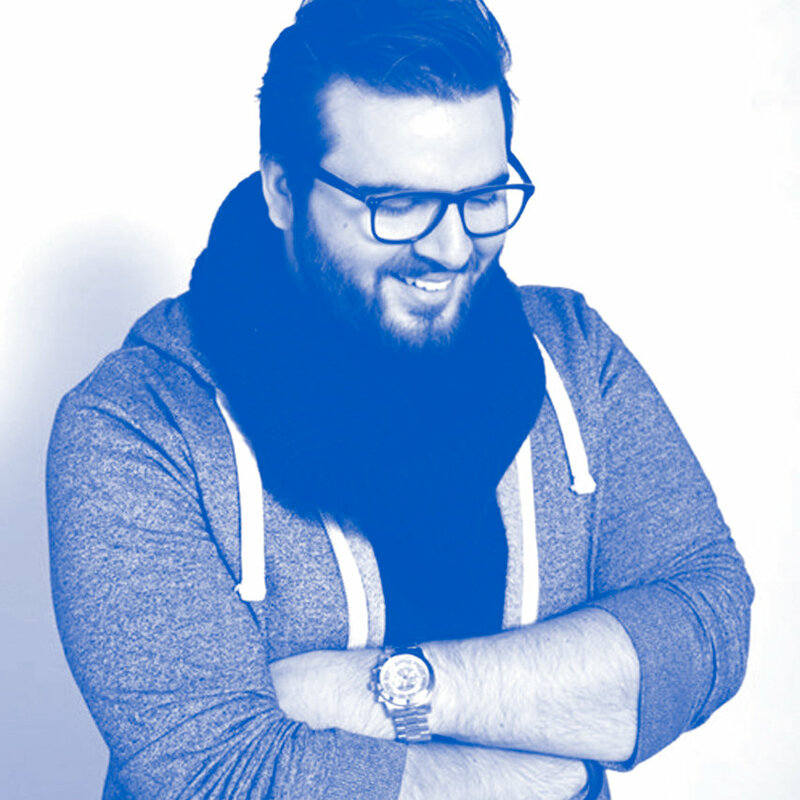 I came in as a fusion specialist, so I was doing industrial design but mostly focusing on education and training. I worked with other startups to teach them how to use CAD—sometimes at its most foundational level—and then do some consulting and help them with workshops. Now, I run a program where we partner with companies and help them deliver a product. It’s consulting but it’s story-driven consulting. Essentially, we’re not charging anything—we just want to bring something cool into the world with the company. Do you have a hand in seeking out the companies you work with? It’s half and half. There are companies that we would love to work with, so we just reach out and say, “Hey, do you want to do something together?” And then I also do a lot of public speaking. The whole point of the program is to work on large-impact projects, so that tends to create a virtual circle where people see the program and they want to reach out with something they want to work on. What do you usually look for in companies that you choose to work with? Scale is not important to us. Ambition and desire are what’s important. So, trying to do something that no one else has tried before or a humanitarian-driven endeavor or something that has a really, really, really high and significant cofactor that’s so awesome we can’t pass it up. Our team is in a very privileged position in that respect. What are some of your favorite projects or companies that you’ve worked with so far? I know, it’s hard to pick favorites. My all-time favorite still has to be the prosthetic leg that I made with Reha Wellmer Technik. It’s just been impossible to top that. 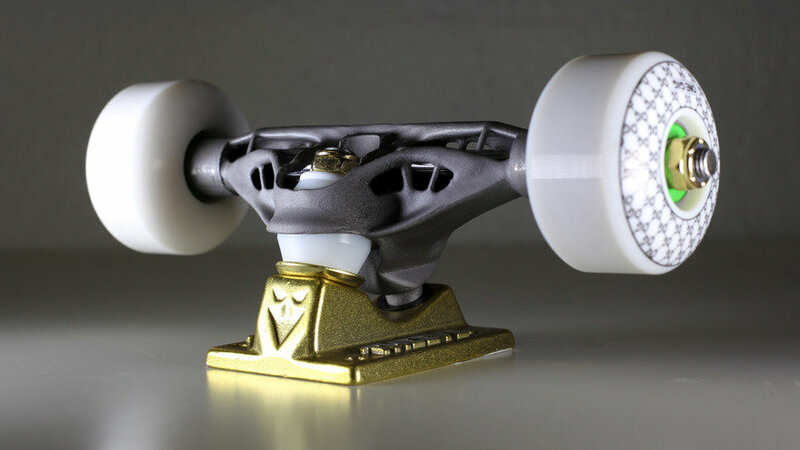 Most recently, though, we got to build skate tracks with Braille Skateboarding. On a personal level, I’ve been watching their videos for four, five years, so to get to work with them was really awesome. I had to try and keep my fanboyism at bay. Also when we worked with MegaBots, they were setting out to build the first-ever piloted robot fighting league, so it’s like BattleBots except you sit inside the robot while it’s fighting. 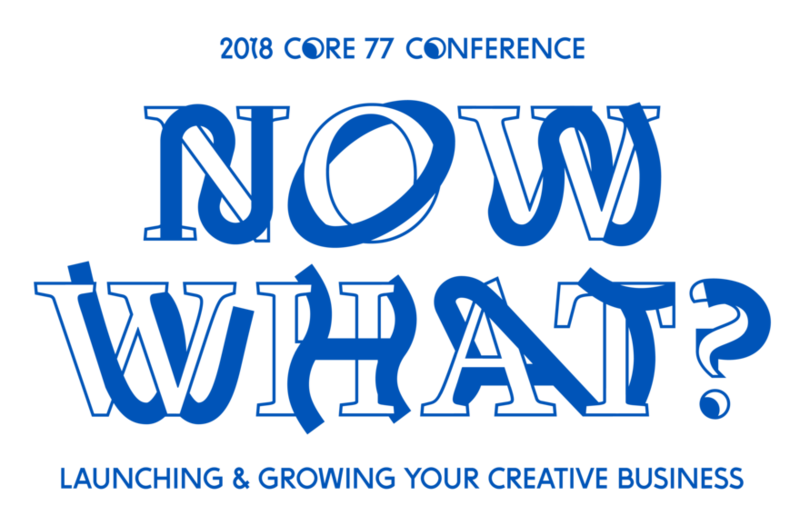 Can you explain the workshop that you and Joe Meersman are going be leading at the 2018 Core77 Conference? The focus of our workshop is to help designers through the bidding process as well as with general communication, especially when it comes to working with clients. Some of the most common confrontations that you’ll deal with for the rest of your career as a creative are communicating your overall ideas, working with people who don’t really get why you’re involved in a project and internal conflict when you’re trying to progress an idea along. Joe and I both have a ton of experience working with customers as well as working internally and managing teams of people. We’ve seen a lot of miscommunication, and we’ve also both been guilty of it. So, we’ll be pulling from our body of experience for the workshop. What general advice do you have for designers who are going through these types of communication struggles? My answer is not necessarily a friendly one… As designers, we’re supposed to empathize—our job is essentially physical manifestations of empathy, if you want to be really extreme about it—but we all tend to fall down during meetings because we take critique personally. We have to separate ourselves from our work. Empathizing doesn’t just end with the product, but with the client too. We all tend to forget that, and again, I’m totally guilty of it too, but remembering that the person that you’re talking to is not being unreasonable for the sake of being unreasonable is important. Buy “Now What? Launching & Growing Your Creative Business” Tickets here.